If you are a resident of Bangalore, we’re sure that you’ve come across the name Guarented at least once when the topic was furniture. And there’s no surprise in that. 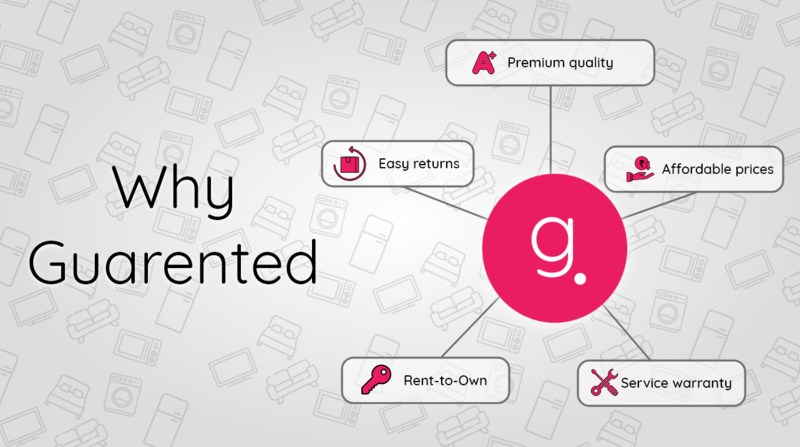 Guarented is a company that was founded in 2015 by three brilliant alumni of IIT-Kharagpur and their primary aim from the beginning has been to provide affordable appliances and furniture products on rent. The company took off soon enough and today is recognized as one of the best startups to approach should you need premium home furnishing solutions on a budget. 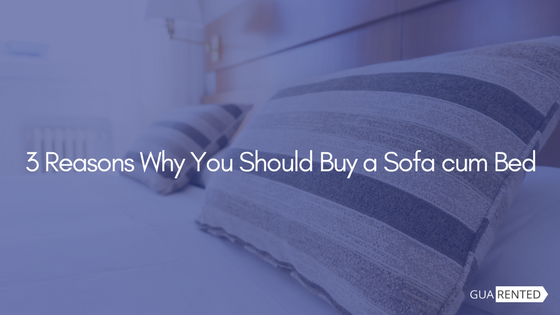 A lot of similar startups that specialised in furniture and appliance rentals did come up shortly after, however, a quick Google search reveals that Guarented seems to be a favourite. 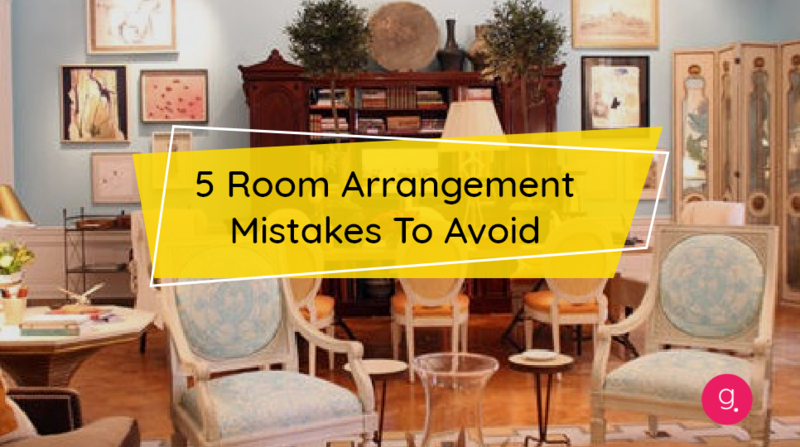 If you’re someone who is trying to furnish your home with rented goods, here’s why you should consider Guarented before any other vendor. Every product that Guarented provides is nothing but the best in terms of quality. Every product is subjected to stringent quality tests and examination before it leaves the warehouse. We have a dedicated team to ensure that packaging and delivery happen the way the customer demands. We’re also open to delivering products at time slots that the customer wishes to receive the delivery. We’re an accommodating bunch :)!. Guarented has something for everyone’s budget, even the most financially constrained ones. The products and prices are designed in such a way that people can furnish their homes and meet their basic requirements in under a few thousand. Guarented even has pre-arranged combos for 1,2 & 3 BHK homes which allow people to get everything they need in under a few clicks. Products are priced with the average young Indian adult in mind and nothing is exorbitant on Guarented. It is not uncommon for people to dislike what’s been delivered to them. Well since the idea you formed about the product was from an image seen online, sometimes this could happen. Despite using very accurate photographs, we still know that people may not like the product after they see it. So to make things easy during such incidents, we have designed a 24-hrs no questions asked easy returns policy which allows customers to simply return the goods to us and avail a full refund. As long there is no deterioration to the product quality, we will return the entire amount back to the customer. Can’t expect appliances and furniture products to keep functioning flawlessly all the time. We understand that mishaps happen and that repairing them can be expensive for an average adult. This is why Guarented provides a free service warranty on all our products and it lasts throughout the duration of your use. If you ever need minor repairs or maintenance checks, all you need to do is give us a call. We’ll arrange a technician to come over and do the job for you, and we’ll pay for it too! It so happens that if you’ve been renting a particular product for a really long time, you don’t feel like letting it go. 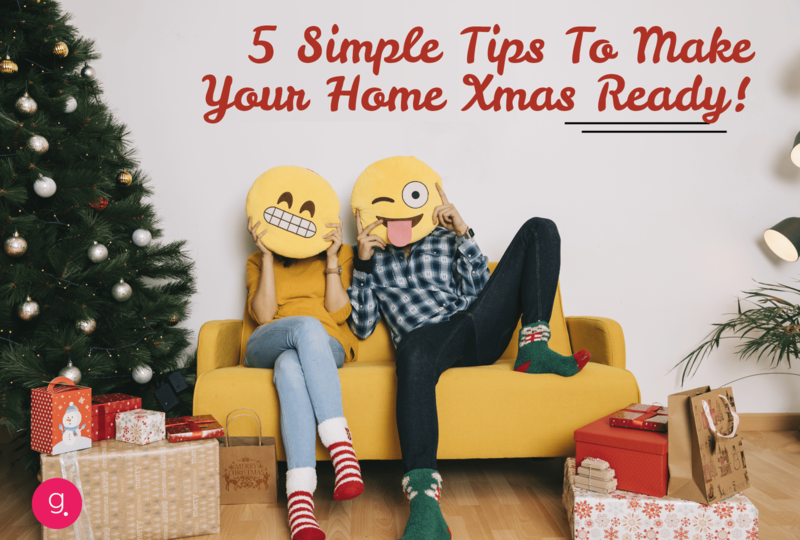 Or if you’re someone who isn’t sure about buying a product, you may try renting it and using it for a few months to get a better idea. Encouraging this is a unique feature of Guarented called Rent-To-Own. If you love something you are renting or if you want to rent for a trial, you can do so with us. Each time you make a rent payment, a part of that goes towards the sales price. The longer you have been renting the lesser you get to buy it from us for. Take a look at Guarented’s amazing collection of appliances and furniture products. And do take a look at reviews available online from our beloved customers. Rent with us and you’ll see for yourself how great Guarented is! Furniture appliances on rent in Bangalore, Furniture Combos on rent, furniture on rent, furniture on rent in Bangalore, home appliances on rent, Sofa Set on Rent in Bangalore, Study Chairs and Tables on Rent. permalink.